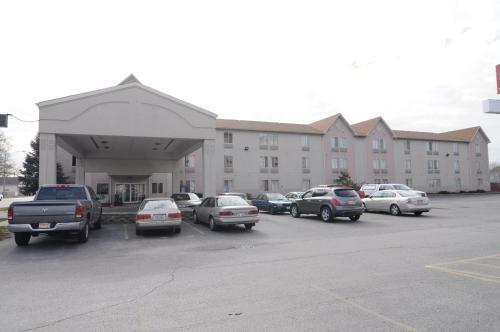 Conveniently located off Interstate 57, this Calumet Park hotel offers guest rooms with free Wi-Fi and cable TV. Chicago Midway International Airport is 20 minutes’ drive from this hotel. Earn free nights & get our Best Price Guarantee on M Star Calumet Park, rated 2.3 out of 5 by ... All hotels in Calumet Park, Illinois, United States of America.